Trusox have proven to be a smaller revolution in football socks, but until now they have only been available in two colours; black and white. There has been a very strong demand for more colourways and Trusox have reacted; we are proud to present the non-slip socks, now in a long range of colours, which will surely match any football kit. Trusox are made to fight one of the most persistent and irritating problems for football players; slipping inside your boots, which results in blisters and energy waste. 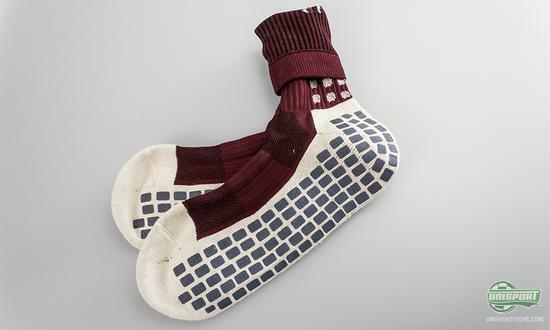 Trusox are equipped with little non-slip pads, which serve to improve the friction between foot and sock, as well as, sock and boot. Hereby, you will no longer slip and slide around in your boot, and you can say goodbye to the ever annoying blisters. 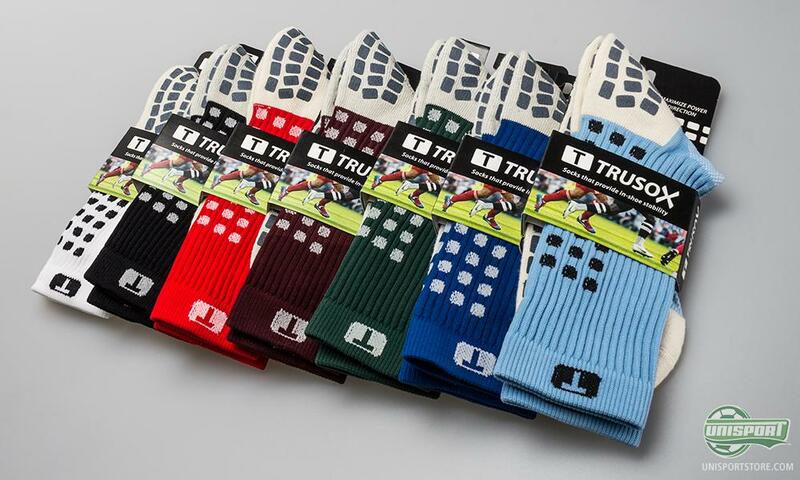 Check out the large selection of Trusox right here, expected delivery in the beginning of March. 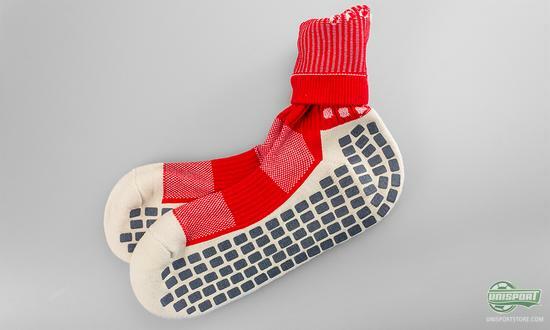 The little non-slip panels are placed both on the inside of the sock, as well as, on the outside, as it is not enough to ensure that you do not slip and slide in your boot. 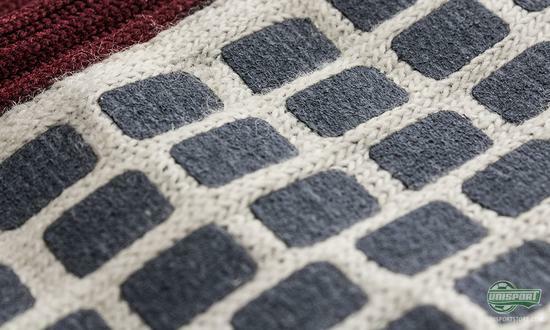 It is also necessary to to ensure that you do not slip within your socks, which are quite often made from a rather slippery material that may result in blisters and burn marks. 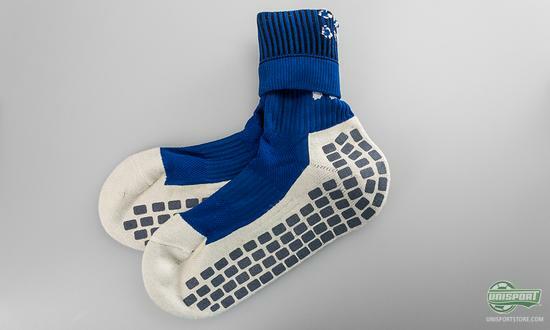 You can hear much more in Jakob's video review of the Trusox right above. 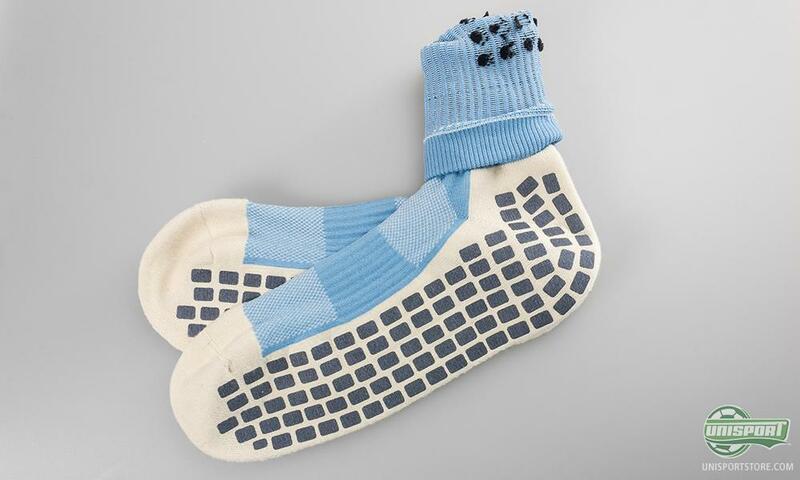 Trusox have made a serious breakthrough in the Premier League, where a range of the big stars are using the socks. 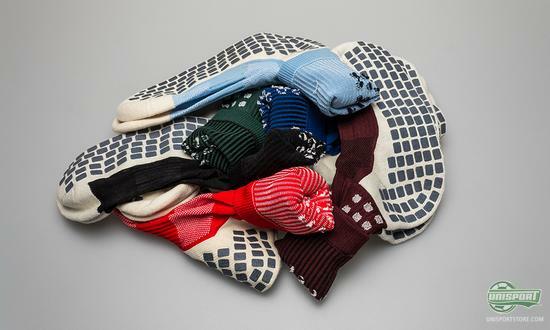 Until now, the socks have been limited to the players who could match the white and black Trusox to their team kits, in order to follow the rules of colour combinations. But, with the new colours it should be possible to find pair that matches your club kit. The new Trusox come in a range of the most demanded colours and you should be able to find the perfect match for your team kit. Hereby, you will now have the opportunity to minimise slipping and sliding inside your boots, no matter if we are talking training or match. 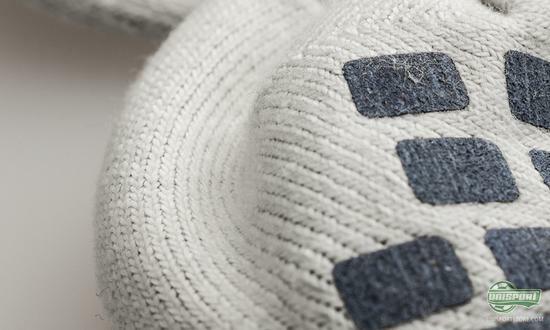 Trusox do not just minimise the risk of blisters and burn marks, they also improve your performance. As you do not slip and slide in your boot, you can get a good grip in the pitch quicker and hereby improve your acceleration. Every split-second counts in football, and an improved grip can make the vital difference. The new colourways come in the two models Cushion Pro and Thin Light. The Cushion Pro is the most common model and resembles a normal tennis sock in terms of its thickness, whereas the Thin Light is thinner. This model is made to be used in boots that haven't yet been broken in, and therefore are not as spacious as a pair of boots that are broken in, making them more prone to causing blisters. 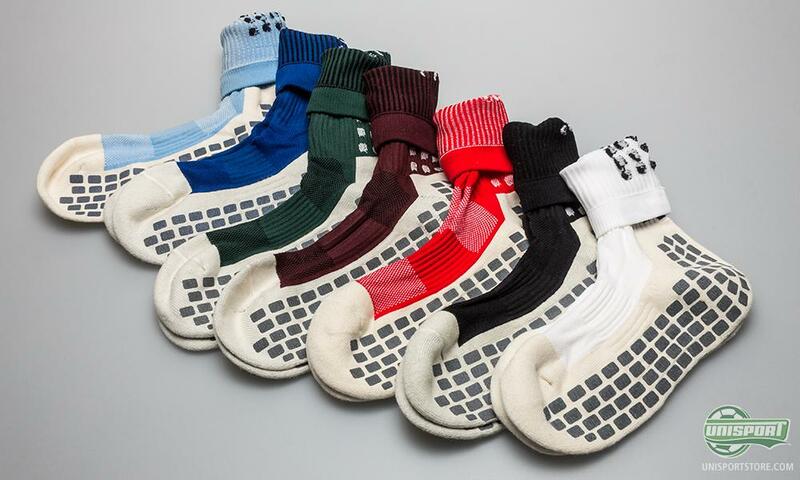 The demand for more Trusox colourways has been strong and now they are finally here. Brand new colours are ready to join the current range of black and white options, thus giving you a great selection to choose from. Which colour are you going for? Feel free to share your thought in the comment box below.